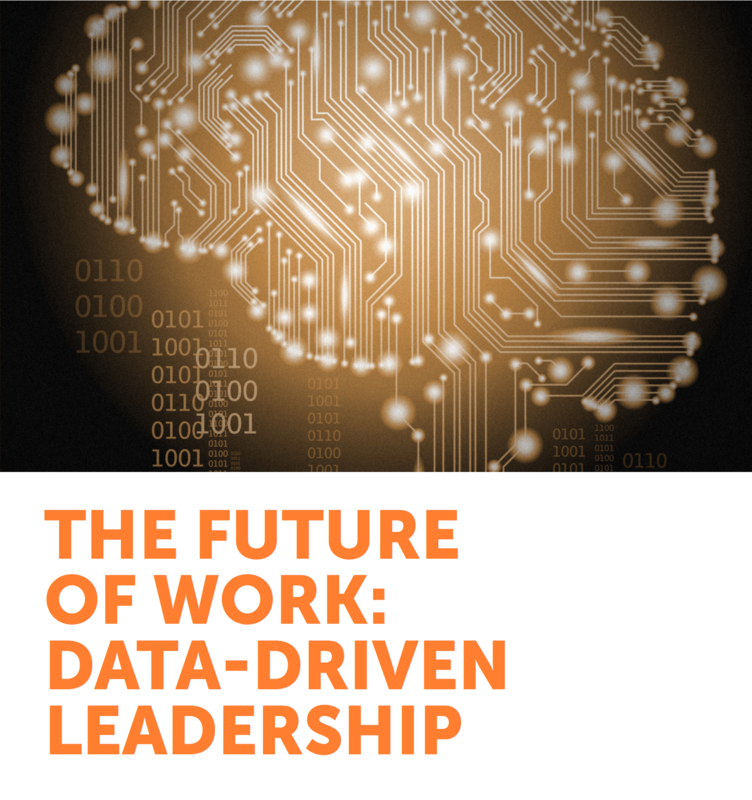 This Future of Work report is a structural and best-practices prescriptive overview of digitally-enabled data-driven leadership and decision-making. The report reframes the core objectives of leadership in the age of technological disruption, then provides an agile operational framework for the adoption of data-driven leadership that can be adapted to any business regardless of size or industry, then scaled across the organization. 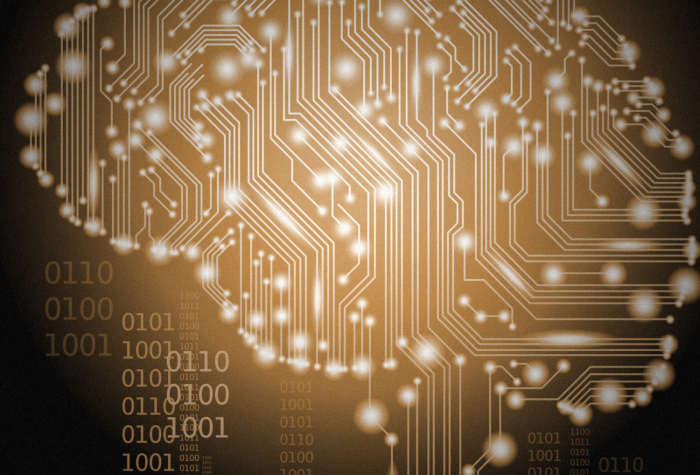 The report also provides a wealth of carefully curated data and insights from the trenches of digital transformation that identify common obstacles to digital transformation success, list the key strategic opportunities of a successful shift to data-driven leadership, quantify the risks of resisting the shift to data-driven leadership, and outline the future of technology-assisted decision-making. This report is a must-read for anyone currently in a senior management or high level leadership position. Companies mentioned: SAP, Microsoft, IBM, Oracle, Salesforce, Dell Technologies, HP Enterprise, Dassault Systemes/3DS, Alphabet/Google, Amazon, Facebook, GE, Apple, Tableau, Klipfolio, Domo, Sisense, Qlik.